Home / Music / Mz Ka'Mileon / Single Life / Music: Mz. Ka'Mileon - "Single Life"
Music: Mz. 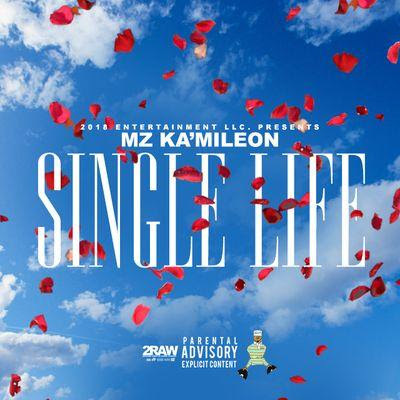 Ka'Mileon - "Single Life"
Check out Mz. Ka'Mileon's new single, "Single Life". I'm sure everyone can relate to this song!